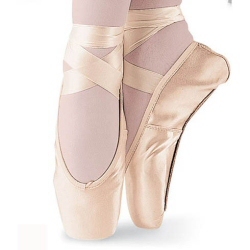 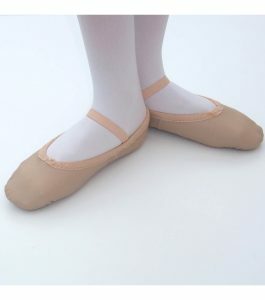 At Dancewear Universe we stock a huge range of ballet shoes suitable for all levels of dance. 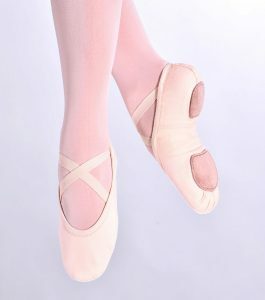 Soft leather full sole ballet shoes are available in pink , white, black and red and satin ballet shoes in pink, white and ivory. 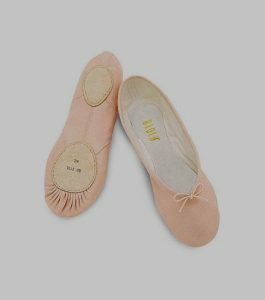 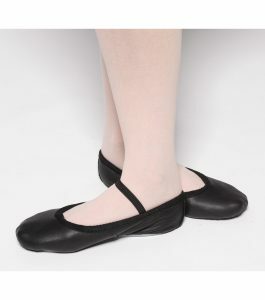 Split sole ballet shoes are available in leather, canvas and satin. 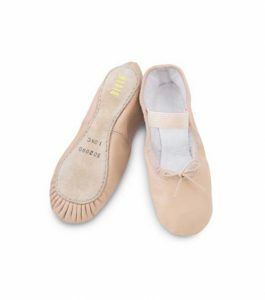 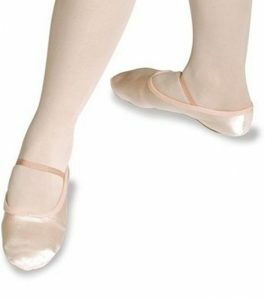 Bloch Arise ballet shoes are fantastic low cost ballet shoes ideal for the beginner and Tappers and Pointers ballet shoes are top quality low cost shoes that are also made in the UK. 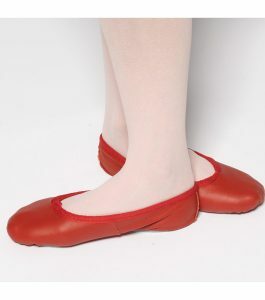 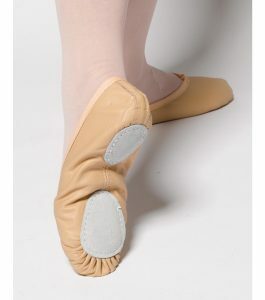 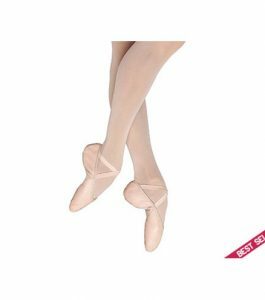 Split sole ballet shoes are ideal for the more experienced dancer. 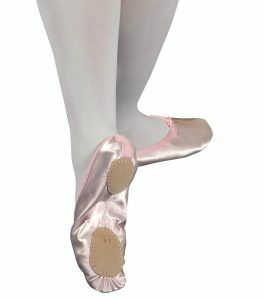 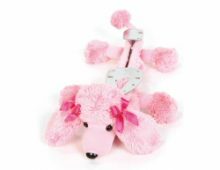 Pink satin ballet shoes are popular for exam work and in white and ivory they are also used as bridesmaids shoes and for other special occasions. 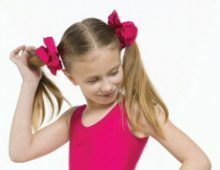 Dancewear Universe is a family run business with over thirty years experience in dancewear retail. 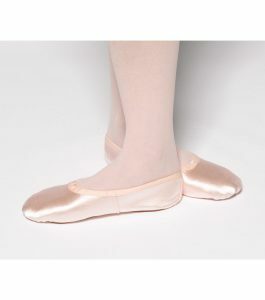 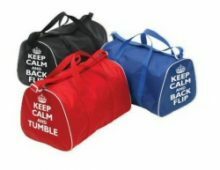 We can supply you with the very best of everything the dancer requires.